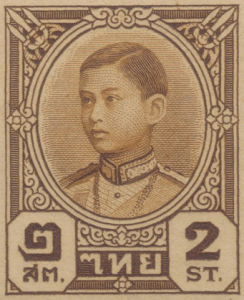 Thailand, initially known as Siam, issued it’s first stamp in 1883 depicting King Chulalongkorn in a set of five denominations. It should be noted that in the capitol city of Bangkok, the British Consular Post Office had been established in 1858 and issued postage stamps from 1882 to 1885 but these are not considered Thailand stamp issues. 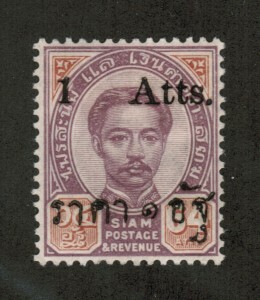 The early Thailand issues are known for their many overprints which revalued stamps to meet currency changes. 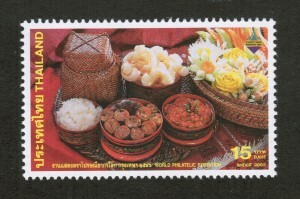 Modern Thai postage stamps have evolved into very colorful issues and cover a multitude of subjects ranging from wildlife and geographical features to famous people and events. They also include many long sets of regular issues usually depicting the king. 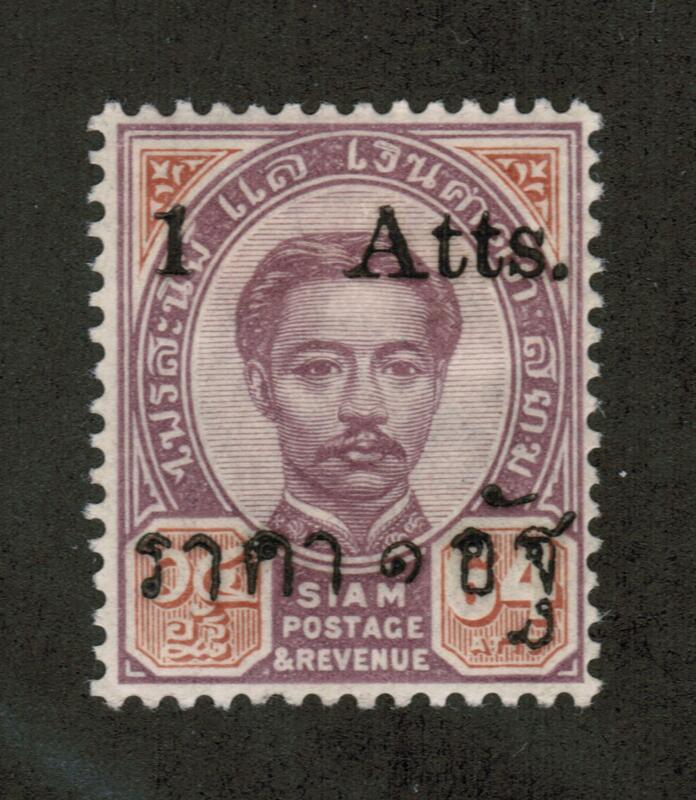 When looking at the modernization of Thailand in the late 19th century, the story of the stamp unfolds as well. 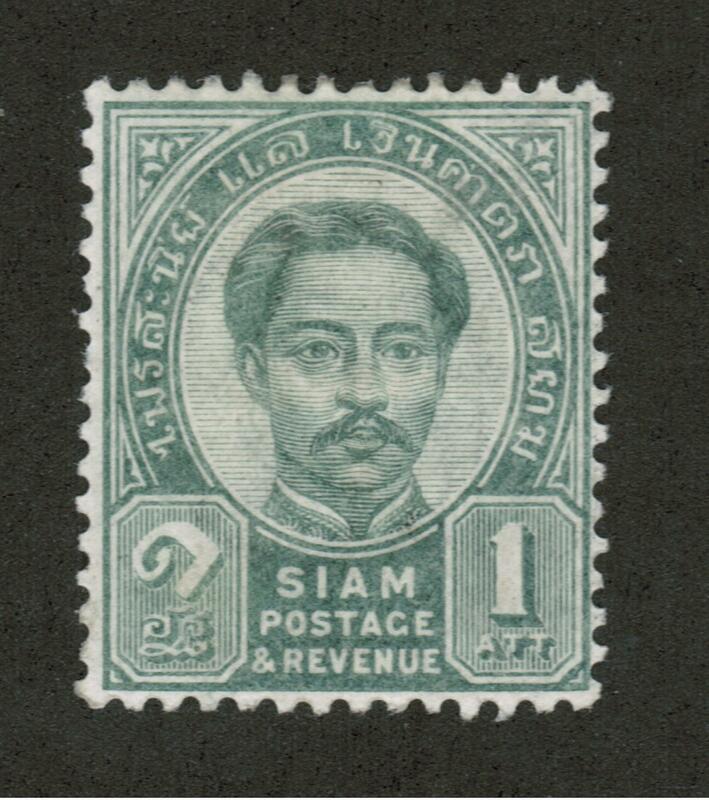 Around 1850, King Rama V, with a mindset to develop Thailand, reigned over the land. Keeping an eye on the outside world and educating himself, he was enthusiastic to implement policies which involved improving and modernizing Thailand. So when the general public and government pushed for as postal service in 1880, the king was happy to oblige. Three years after the establishment of the post office, Thailand issued their first series of stamps in 1883 which remain a treasure to Thailand stamp collectors today. 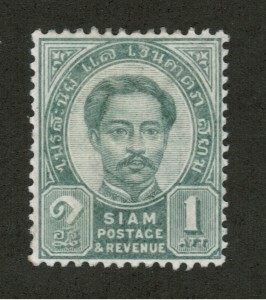 This first series of stamps featured the visage of King Rama V. These stamps were actually designed and printed in England by the Waterlow Printing Company. Since these stamps were designed only for domestic use, they featured no country name. 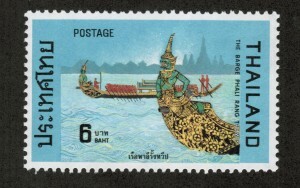 Since stamps had never existed in Thailand before, they created a new word for the word “stamp”. They used the world “Solot” which was the price of the stamp in the old Thai currency. Only two years later, in 1885, Thailand would join the international postal service, the Universal Postal Union. From there, they would print stamps with Arabic price and the currency in Thai numerals. If you are interested in becoming a collector of Thailand Stamps or stamps from other Asian countries, feel free to contact Treasure Coast Stamps for more information. 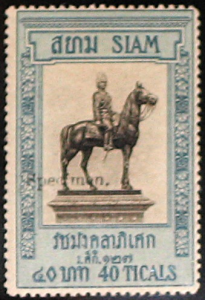 Philatelic Museum Bangkok. Tour Bangkok Legacies.